STANMECH High-Pressure Inline Air Heaters - Manufacturing - STANMECH Technologies Inc. These high-pressure, low-flow heaters are available in small diameters making them perfect for spot heating. For use with compressed air. 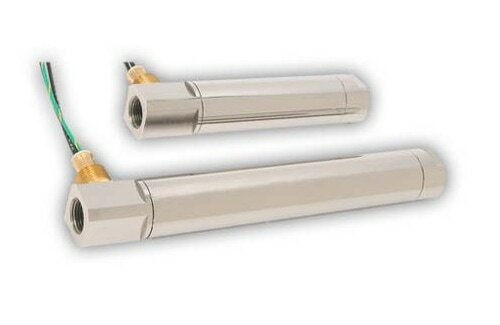 These High-Pressure Inline Heaters are available in Canada only through STANMECH and its distributor network. Our Application Engineering department is here to support you through the decision process to ensure you get the right heater for your application.